Do you need a loan to help you take your business to the next level? If you’ve been turned down by your bank, don’t fret. Small-business owners have plenty of options that exist outside of their bank’s walls. 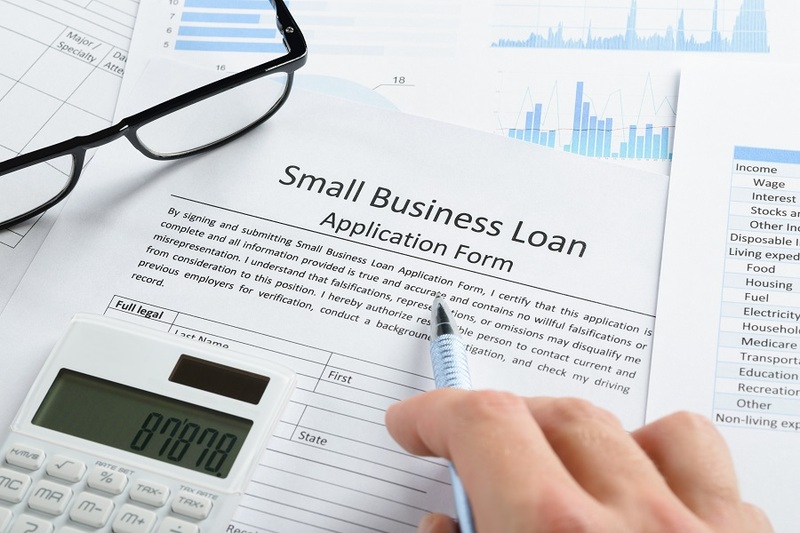 Keep reading to learn more about small-business loan options, including working capital business loans. Many small businesses struggle with getting paid. If you have outstanding invoices, you need a loan product that helps you recover these funds. Invoice financing is ideal for business-to-business (B2B) customers. This small-business loan lets you get a cash advance from a lender to cover the invoice amount until your business customer pays you. The lender collects either a flat fee for the service or a weekly fee, usually 1 percent, until the invoice is paid in full. The biggest hurdle many new companies face is paying for the equipment they need to operate their businesses. The equipment you need varies as do the lenders who make these kinds of loans. When you need an equipment loan, find a lender that specializes in your business model to help you get the best deal on one of these loans. Do you have good credit? If so, consider taking out a personal loan to cover your expenses temporarily. Many small businesses are start-ups that don’t have an established business reputation, which makes it difficult to get traditional hard money loans from banks and disqualifies you from getting a small-business working capital loan. 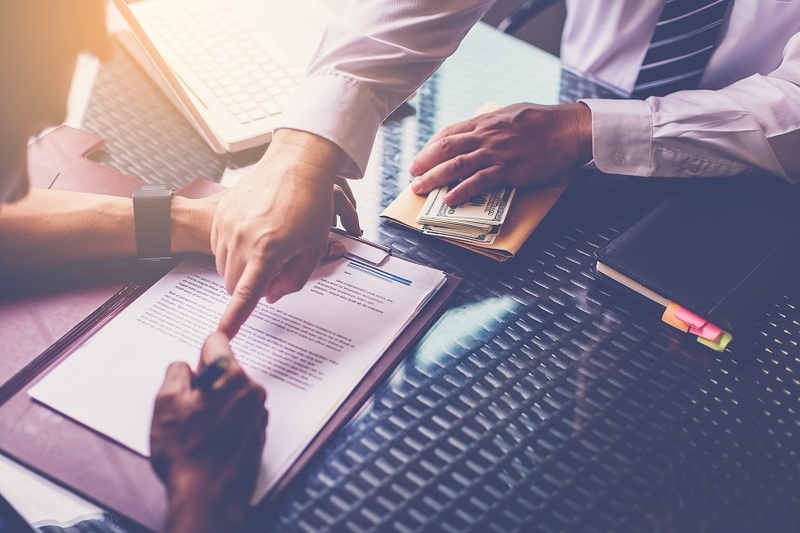 While a personal loan means you’re borrowing against your good credit, it doesn’t put your business at risk, and you can get what you need to get started quicker. Personal loans work best when you need to make smaller purchases. They aren’t ideal for paying employees. Do you need a large amount of capital, but don’t qualify for a working capital loan? Why not consider a nonprofit loan? A common misconception about these loans is that they’re only for nonprofit organizations. In fact, they’re great for for-profit businesses that need small loan amounts under $50,000. The organizations that fund the loans are nonprofit, which means loan fees are less. 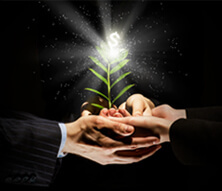 Nonprofit loans like to work with local businesses to improve and bring money into the community. Working capital loans for small businesses make it easy to access the money you need quickly for all reasons including marketing, equipment purchases, invoice clearing, paying staff, etc. These loans work best for small-business owners with established businesses. For example, most working capital lenders require the business to have at least $75,000 in annual sales and be in business for at least nine months. These requirements vary per lender. Are you interested in a working capital loan, personal line of credit, equipment loans, or another type of business loan? Work with a lender who’s interested in developing a long-term relationship with competitive rates and never sells your information to brokers. When you need a business loan up to $500,000, contact GetMoney.com to learn more about the business financing products we offer. Previous PostPrevious Installment Loan and Credit Score: Is There a Correlation?